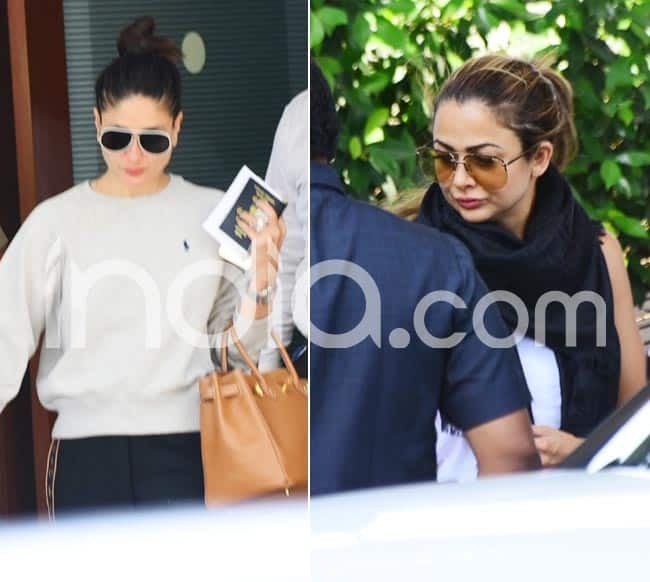 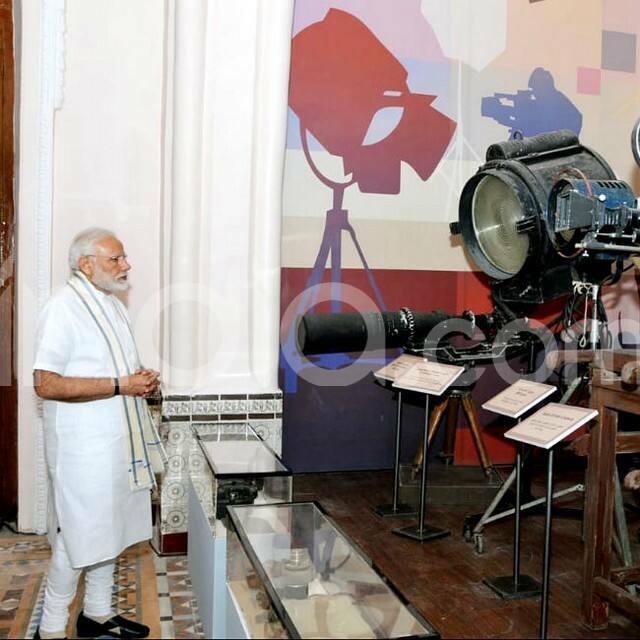 The museum was inaugurated by Prime Minister Narendra Modi in the presence of many Bollywood stars and noted filmmakers. 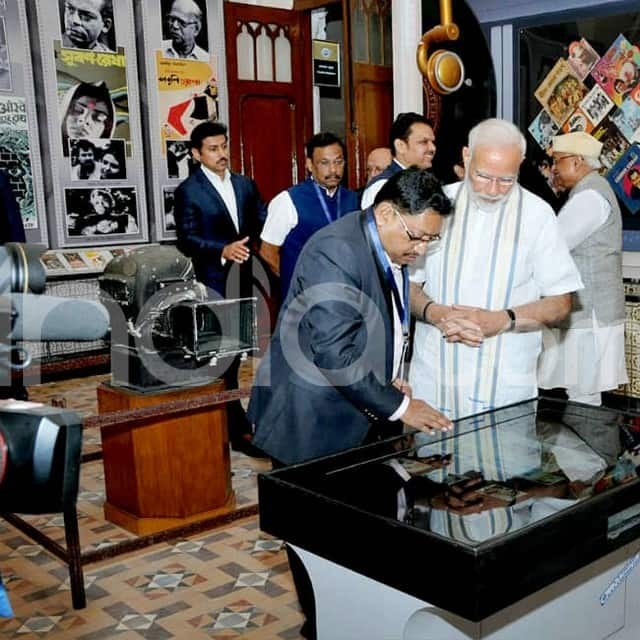 Prime Minister Narendra Modi inaugurated the National Museum of Indian Cinema (NMIC) in Mumbai on Saturday at a 19th century heritage bungalow standing cheek by jowl with an ultra-modern building in the country’s film capital. 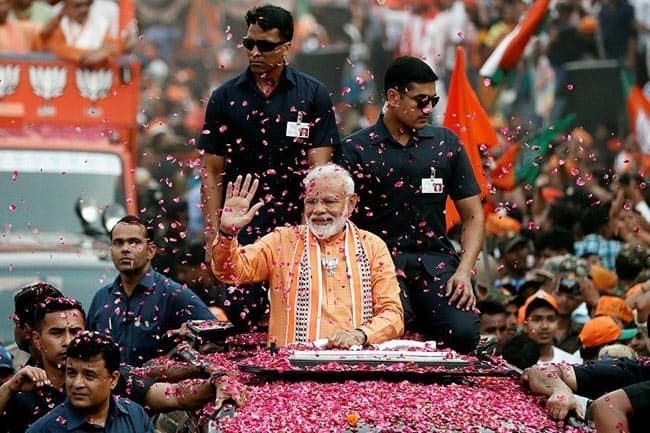 Modi went around the entire state-of-the-art NMIC complex, catching a glimpse of the absorbing journey of Indian cinema, covering more than a century of filmmaking, the most popular medium of storytelling, with the help of visuals, graphics, memorabilia, interactive exhibits and multimedia expositions. 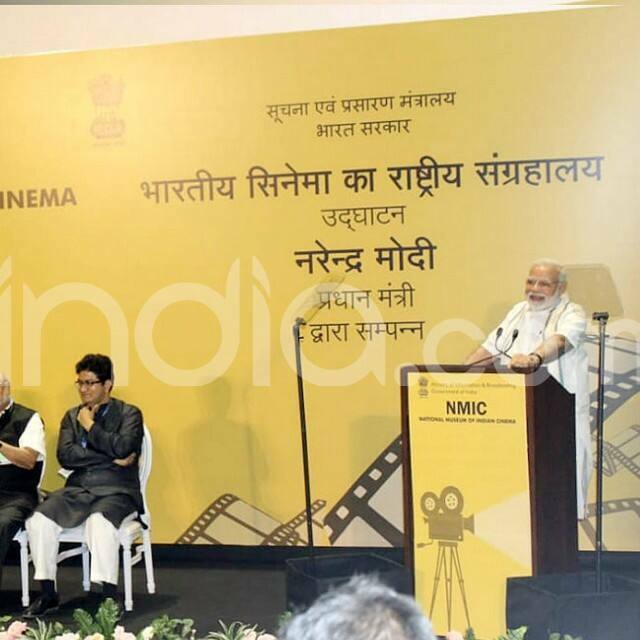 Set up at a cost of Rs 140 crore, the NMIC will help viewers understand the glorious history of Indian films and help film students, filmmakers, fans and critics learn and understand about cinema as a medium of artistic expression in the country and globally. 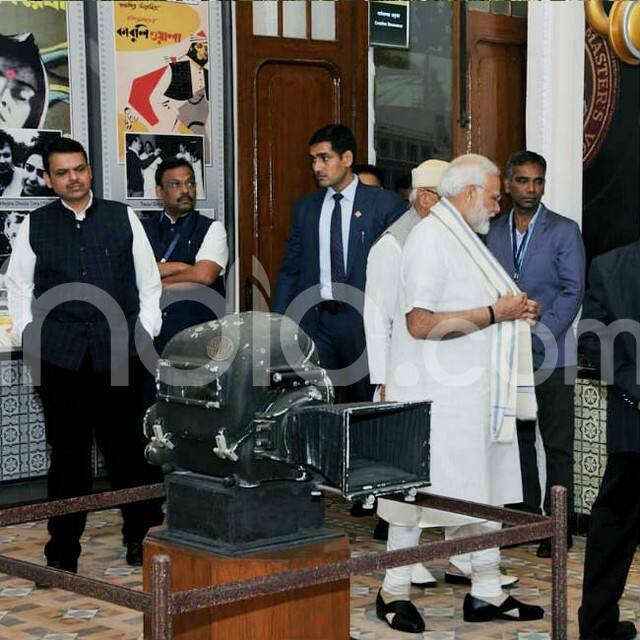 The museum displays a collection of rare artifacts like vintage cameras, projectors, old and new editing and recording equipment, costumes, photographs and other materials since the dawn of Indian cinema in 1913 with the first full-length feature film Raja Harischandra made by the legendary Dhundiraj Govind Phadke, known as Dadasaheb Phalke. 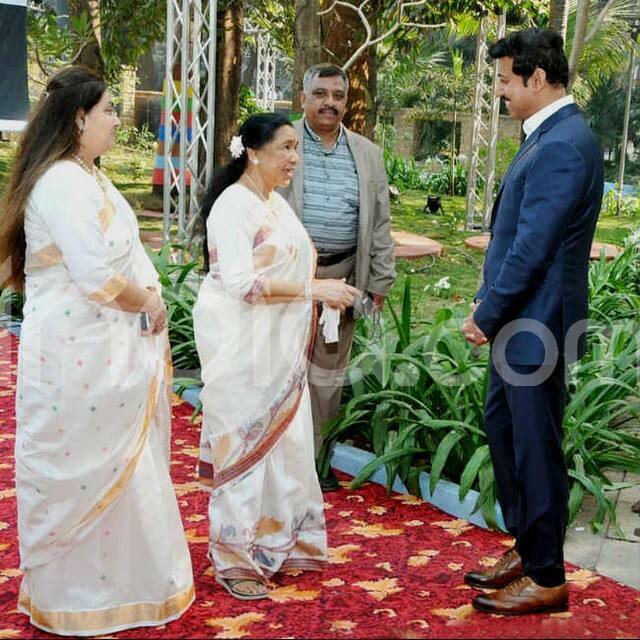 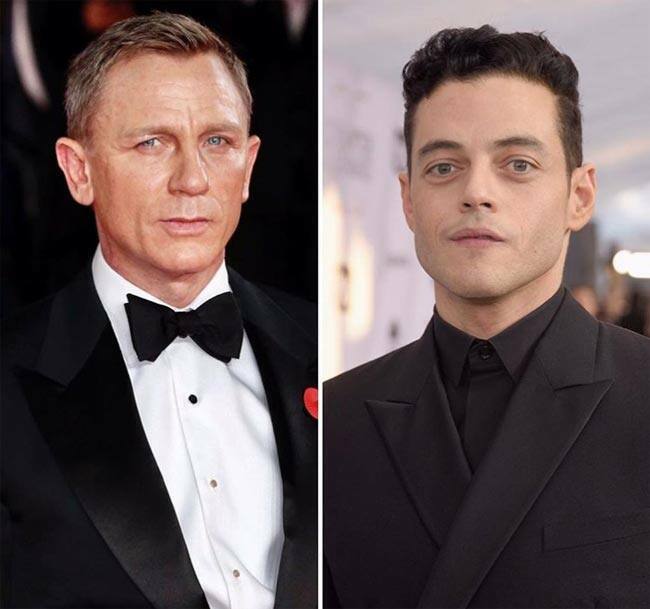 There are also film sets, props, film tapes, sound tracks, trailers, transparencies, and a rich collection of film-related literature and memorabilia depicting Indian film history in a chronological order.